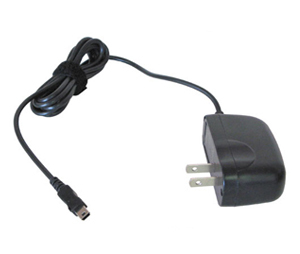 This mini USB power adapter converts 110VAC to 5VDC 1000mA. 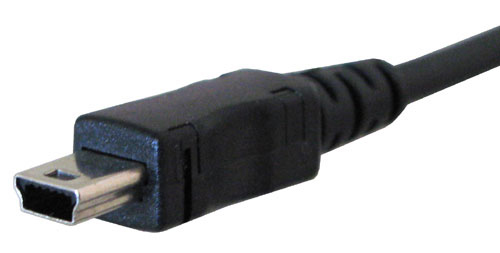 Some of our serial Bluetooth adapters has a mini USB power connector for which this power adapter is a perfect solution, however it can be used to power any device with a standard mini USB port. 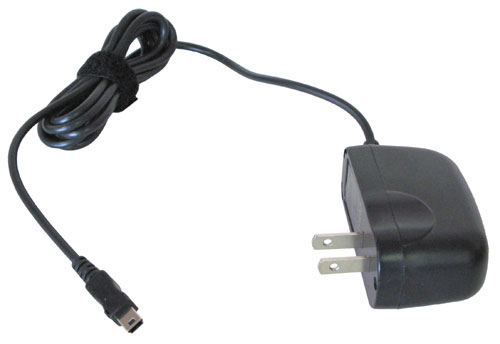 It has standard US plugs so it can be used within United States, Japan and other countries with US style plugs.